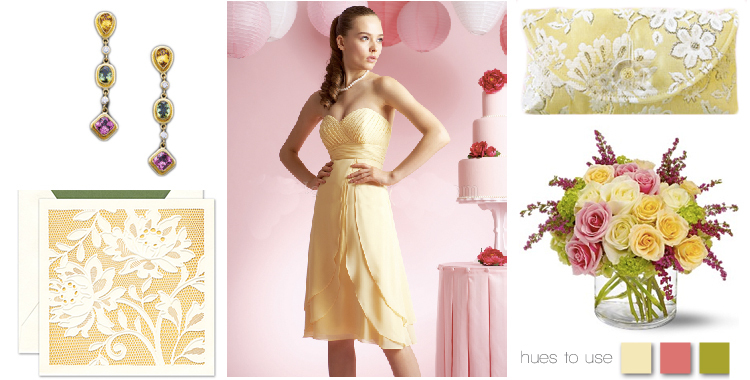 We were inspired by this bright, sunny weather to share these hues to use! 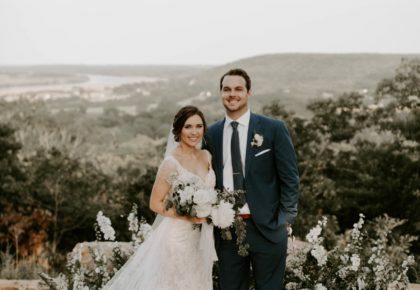 We just love the sweet spring-inspired look from B2 by Jasmine shown in Buttercup —the perfect color to brighten up your wedding! 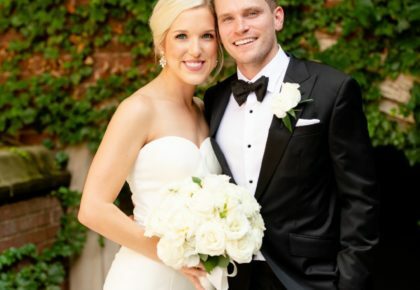 This dress is available locally at Moliere Bridal in Oklahoma City or Bridal Classiques in Tulsa. Pair it with these adorable custom multi-colored earrings from Naifeh Fine Jewelry in Oklahoma City. The jewel tones compliment the dress to a tee. For the perfect bridesmaid gift and accessory, give your maids an adorable clutch like this one from Cahoots Handbags! Finish the look with this sassy spring bouquet from Petal Pushers in Tulsa. With fresh roses and blushing blossoms in this arrangement, it’s ideal for your special day! 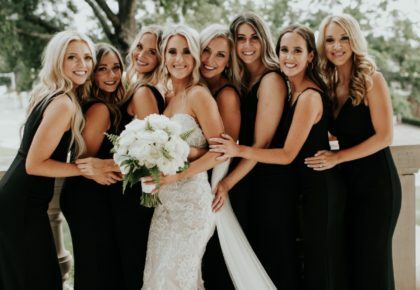 And don’t forget to include your guests in this playful soiree! We just love this delightful invite from Vera Wang. The charming detail and color are sure to inspire your wedding guests! 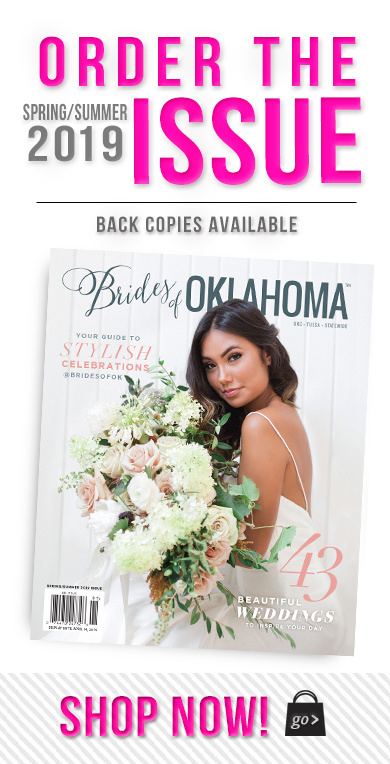 You can order Vera Wang invites at No Regrets, Occasions Paper , J.J. Kelly Bridal Salon and Paper ‘N More all of Oklahoma City. Happy Friday!